Cleaning a Grill, Just in Time for Summer! Get your rubber gloves on! 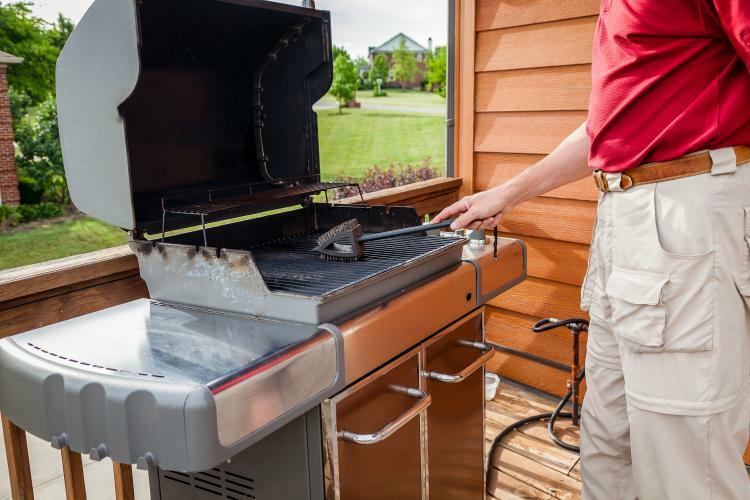 Spray 303® Grill Cleaner & Degreaser on the exterior of the grill.